Three Steps to Healing Happiness and Abundance is the accumulation of knowledge gleaned from his three mentors that has saved many people from surgery and saved others when surgery failed. With day to day problems, it clears a pathway towards health happiness and abundance for anybody ready to change the way they live their life. Prompted by the recent passing of his second mentor, Dianne Bright from Bournemouth (UK), Lyon returned to his original background to share and document this incredible healing process. There is no difference between a glass of water, a cup of ice and a pan of water boiling on the stove producing steam vapor. It is the same water, just at different vibrations. When you begin to understand Fundamental Principles of The Universe everything becomes clear. This is a three step healing system that you can use on yourself, another person, animals or a location with no previous healing experience required. However, experienced professional energy workers and healers can use these techniques, in part or full, in conjunction with their existing practices. Use this system to clear simple emotional problems restricting your progress to life threatening ailments. Repair damage created by negative energy including Chemtrails, Vaccinations, Radiation and Electro Magnetic Frequencies (EMF) including HAARP, (high active auroral research program frequencies). Raise your personal vibration frequency and place protective shields to reflect future invasion within your Auric field. This system will also show you how to use The Laws of Attraction to get results you previously were unable to attain. 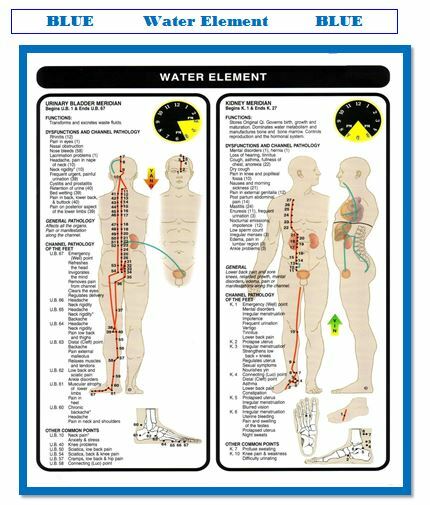 This system will show you how to purify and change the vibration of the water you drink, the air you breathe and food you eat. Consider this like a Weekend Healing Seminar you can learn in the comfort of your own home for a fraction of the cost. “ Thank you so much Lyon Zonamyari for your special offer. What a gift! I love this program. These are the most specific, complete, and useful charts I’ve seen. by touch in a matter of seconds. advanced his knowledge on energy and vibration. many people from surgery and saved others when surgery failed. happiness and abundance for anybody ready to change. Lyon is not a practicing healer, preferring to assist only when called upon. 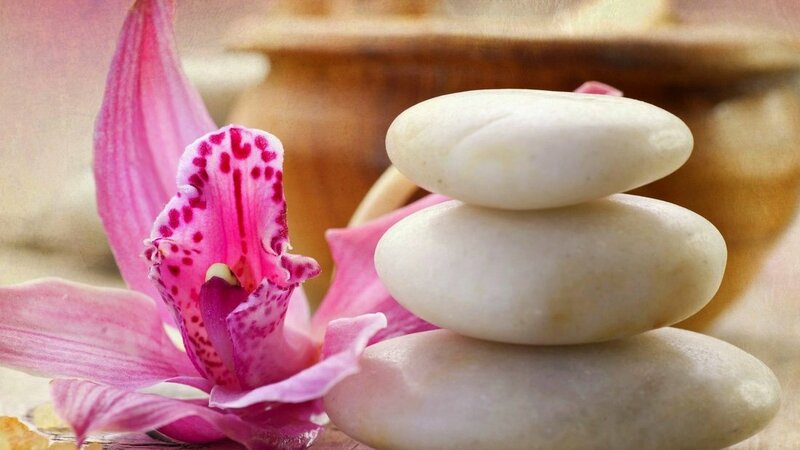 ​This package empowers you to use this healing process for yourself and others. How to: Remove Negative Energy from Your Mind, Body, Spirit and Auric Field. How to: Repair Physical or Emotional Damage. How to: Remove Negative Emotions That Promote Stress. How to: Fill Your Life With Positive Emotions. How to: Introduce Positive Attributes Into All Areas of Your Life. How to: Protect yourself for the future. How to: Purify your drinking water and the food you eat. How to: Activate the Laws of Attraction and get results not previously attained. Introduction with 19 pages describing all aspects of this system together with Lyon’s personal recommendations on books, articles, videos and programs from detox, health and nutrition to simple yoga exercises enabling you to raise your vibration to the next level and above. This includes Lyon’s Three Steps Process to purify your food and drinking water and has full instructions how to attain better results with the Laws of Attraction. "When I met with Lyon in 2015 my physical disabilities were severe joint pain in my knees and elbows, a double hernia and a collapsed disc in my neck. Lyon used his three steps healing on me with dramatic results. The next day I was more mobile and virtually pain free. As the days and weeks passed by my conditions improved. A recent MRI revealed the collapsed disc is 90% restored and surgery has been cancelled." With the help of Archangels and Ascended Masters you will create an Octahedron as the vessel to remove unwanted energy from the patient or yourself. This covers a big area that can be simple emotional stress to relationships and past life karma. "Lyon used his three steps healing program in 2015 to successfully reduce my blood sugar levels in an effort to control my diabetes. Unfortunately, after so many years I became insulin resistant in early 2016. I heard talk of gastro reduction surgery helping people like myself not only lose weight but also eliminate or virtually cure diabetes? I asked Lyon if his program was powerful enough to spiritually reduce the size of my stomach rather than resort to surgery? He said why not? "I spent most of my life spinning at high speed unable to focus for long periods of time. Lyon used his balancing procedure on me, placing cards with information removing negative emotions and replacing with positive emotions. I immediately felt calm and peaceful. Now I have control of my life. Every once in a while when I feel the need, I use the cards again to top myself up with positive vibes. I have used the cards on my children with incredible results. All I can say is WOW" - Amy Weissman. USA. Repairing physical or mental damage is easy work when assisted by guardian angels/spirit guides and spiritual surgeons. Whether the task is for life threatening ailments or mundane problems affecting you, another person or an animal from living a healthy happy life, the instructions make easy work of any problem when you call in specific Angels for assistance. With recent help from a fellow healer, Shelley Ackrill, I have now added Stem Cell Technology Without Surgery, as an additional tool to repair body areas where there is serious physical damage. "I discovered a lump under my left breast back in 2007 and was too scared to get a diagnosis. Lyon showed me his healing program. I followed the instructions and within two weeks the lump virtually disappeared and after a month it was totally gone. Now, six years later, I am writing this review. I do not know if it was cancer but whatever it was it has gone from my life. Lyon's package is also full of tips on health, nutrition and well-being, all for the same price as one visit to the Chiropractor." - Sandy H. Miami. USA. "In 2007 I was diagnosed with thyroid cancer and surgery soon followed. The surgeons were unable to totally remove the tumor and within weeks it grew back to the size of an egg. The doctors told me to go home to be with family and friends because at best I had 6 months to live. Lyon worked his magic on me and now three years later I am alive and cancer free. In just one session he reduced the tumor to the size of a pea. The doctors are still baffled but I know the truth. God bless Lyon and the Angels who walk with him." - Maribel Lopez. USA. Full instructions for repairing. This document teaches you how to call upon the Angels, Masters, and Guides to repair your physical body. Word Document page to update with your specific repairing requirements. The human body is a sponge for emotions, positive and negative, as homeopathic healing and medicine will tell you. 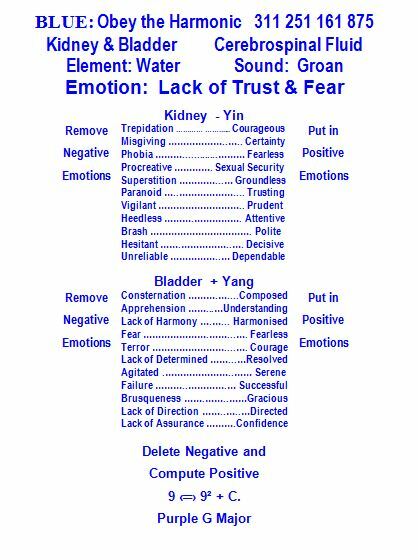 If not balanced, the negative emotions will quickly create more damage. To restore emotional balance, you will learn an incredible process developed by the late Brian Jenner called Internal Acoustic Surveillance Technology or I.A.S.T. ​We pull out hundreds of negative emotions and replace each one with positive emotions. The body absorbs the documented information which is activated verbally and fulfilled with the power of intention. ​whilst balancing all areas of the mind body and soul. "I was diagnosed with “hole in the heart condition” three years ago and was scheduled for surgery. A friend told me about Lyon and his non-invasive healing. I thought I had nothing to lose and scheduled a session with him. A few days later, final tests and scans were made and the doctors found absolutely nothing wrong with me and did not operate. They said the first doctors at my local hospital must have misdiagnosed my condition, but my symptoms before the diagnosis have never returned. I do believe in miracles." - Milena A. "Lyon, I have to say, the things you have taught me have been extremely life changing in terms of my understanding of who I am as a spiritual being. Thank you sir, you are willing to go above and beyond!" - Simone M. USA. Use this to customize for your pets. Just replace the information with whatever assistance your Pet needs. A comprehensive list of Healing Video Links to assist you in your healing endeavors with these videos. 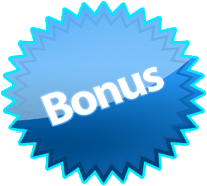 Lyon will answer any specific questions you might have if you want to modify this program to suit unusual requirements. Beginners with no healing experience sometimes like the reassurance that help is close at hand. ​Please contact Lyon within 30 days of purchase to schedule your consultation. 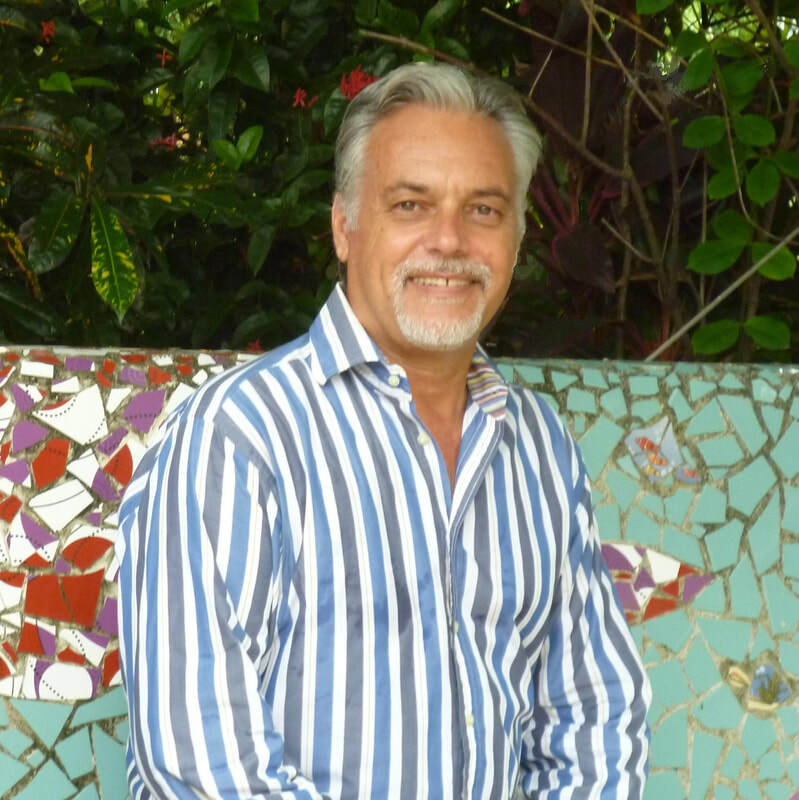 “I purchased the 3 step healing and got to speak with Lyon as a part of it. He was very helpful in answering all my questions about how to perform the healing. He also answered other questions I had about spirituality and offered tips such as grounding myself, protecting my energy and opening my third eye. Thank you Lyon so much for your time. I'm so grateful to have connected with you. Many blessings”. “Thank you so much Lyon Zonamyari for your special offer. What a gift! I love this program. These are the most specific, complete, and useful charts I’ve seen”. “Thank you very much for the consultation. I bought your package especially for healing my sister and for clearing energy in her home. When I was using step three, pages 13 and 14, she asked me what it was for because she said her neck moved aromatically from the left to right, like somebody was holding her neck and turned it. I explained her it was for the liver and gallbladder. She was surprised because she has had liver problems for a longtime. Also her cat was beside us in her Hutton mattress. My sister and I believe the cat also received healing at the same time. Kitty was purring all the way to the end. After the session I felt warmth in my heart, I felt very good. “I heard about Lyon’s healing program on a radio show and decided to purchase the full training package. Upon receiving, I was blown away by the huge amount of information and started utilizing some of the techniques with incredible results. The package is self- explanatory, but I am glad I purchased the optional one on one consultation with Lyon because he is knowledgeable in so many areas. He not only gave me tips on how to adjust the program to my specific needs but gave me wonderful insights to other areas of my life. His Name Analysis system is another great tool I am now investigating. “I found Lyon’s healing techniques to be very effective and moving on a very personnel level. It has enabled me to have the confidence to take control of my diabetes, drastically lower my blood sugar levels to safe numbers and the results have been very positive. He was able to remove some very negative blocks in my emotional life which have been stopping me trust and express affection for many years. Now, I trust with discretion and at least I allow myself the possibility of being happy. The freedom this confidence has given me has not only enhanced my day to day life but allowed progress on my spiritual path. It has given me the right to be myself and not answer to anyone. I can only thank Lyon for giving me this wonderful gift and wish him every success and happiness in the future”. “Lyon used his three steps healing program in 2015 to successfully reduce my blood sugar levels in an effort to control my diabetes. Unfortunately, after so many years I became insulin resistant in early 2016. I heard talk of gastro reduction surgery helping people like I not only lose weight but also eliminate or virtually cure diabetes? I asked Lyon if his program was powerful enough to spiritually reduce the size of my stomach rather than resort to surgery. He said why not? “I discovered a lump under my left breast back in 2007 and was too scared to get a diagnosis. Lyon showed me his healing program. I followed the instructions and within two weeks the lump virtually disappeared and after a month it was totally gone. Now, six years later, I am writing this review. I do not know if it was cancer but whatever it was it has gone from my life. Lyon’s package is also full of tips on health, nutrition and well-being, all for the same price as one visit to the Chiropractor”. - Sandy H. Miami. USA. “In 2007 I was diagnosed with thyroid cancer and surgery soon followed. The surgeons were unable to totally remove the tumor and within weeks it grew back to the size of an egg. The doctors told me to go home to be with family and friends because at best I had 6 months to live. Lyon worked his magic on me and now three years later I am alive and cancer free. In just one session he reduced the tumor to the size of a pea. The doctors are still baffled but I know the truth. God bless Lyon and the Angels who walk with him”. “I was diagnosed with “hole in the heart condition” three years ago and was scheduled for surgery. A friend told me about Lyon and his non-invasive healing. I thought I had nothing to lose and scheduled a session with him. A few days later, final tests and scans were made and the doctors found absolutely nothing wrong with me and did not operate. They said the first doctors at my local hospital must have misdiagnosed my condition, but my symptoms before the diagnosis have never returned. I do believe in miracles”. Lyon G. Payley Zonamyari is a 21st Century Philosopher, Intuitive Holistic Healer, Professional Name Analyst and Author of Name Reality, and the Co-Creator of Three Steps to Healing Happiness and Abundance. Lyon has been blessed with no less than three incredible mentors over a twenty five year period. Three Steps to Healing Happiness and Abundance is the accumulation of knowledge gleaned from his three mentors. It clears a pathway for day to day issues like stress and anxiety and has saved many people from surgery and saved others when surgery failed. In 2010 Lyon diverged down a more scientific path linking energy and vibration to one’s names that changed his life forever. Your names influence your life for better or worse. Name Reality shows you how, why and what you can do.